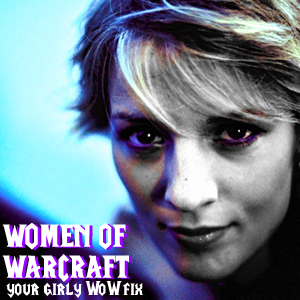 Tag Archive | "gaming angels"
Molly Lynn from Women of Warcraft join the ladies this week! We discuss WoW, Dead to Rights: Retribution, Global Agenda, Grand Theft Auto: Ballad of Gay Tony, Bad Company 2, & Sushi Go Round. We talk about the funny video put out by Adam Sessler poking fun at Game Crush. Halo 2 continues to live for 14 gamers even though Xbox live has discontinued support. Children’s Week has started. Be sure to get your orphans and show them the world!